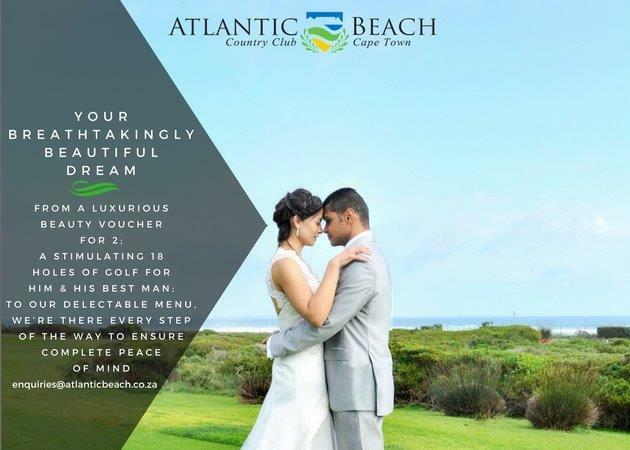 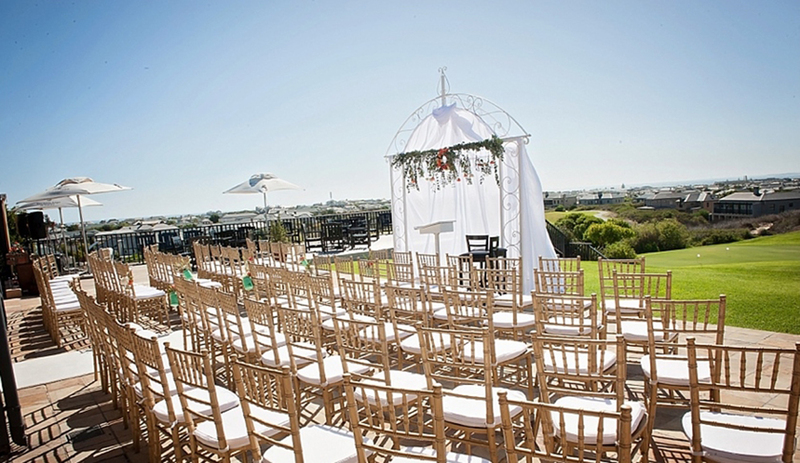 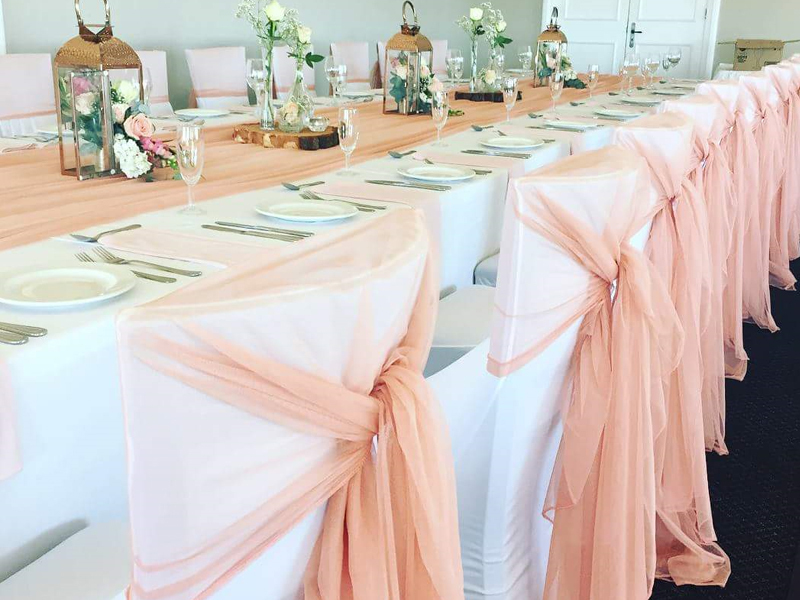 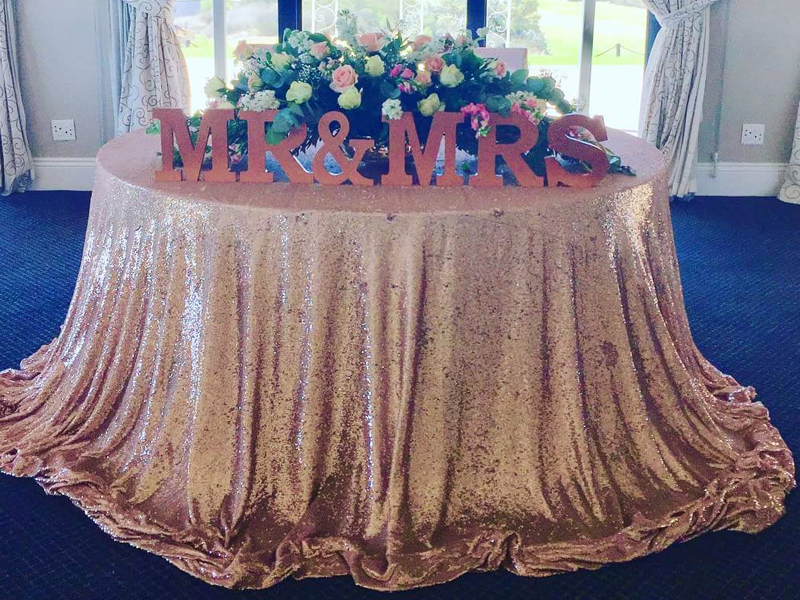 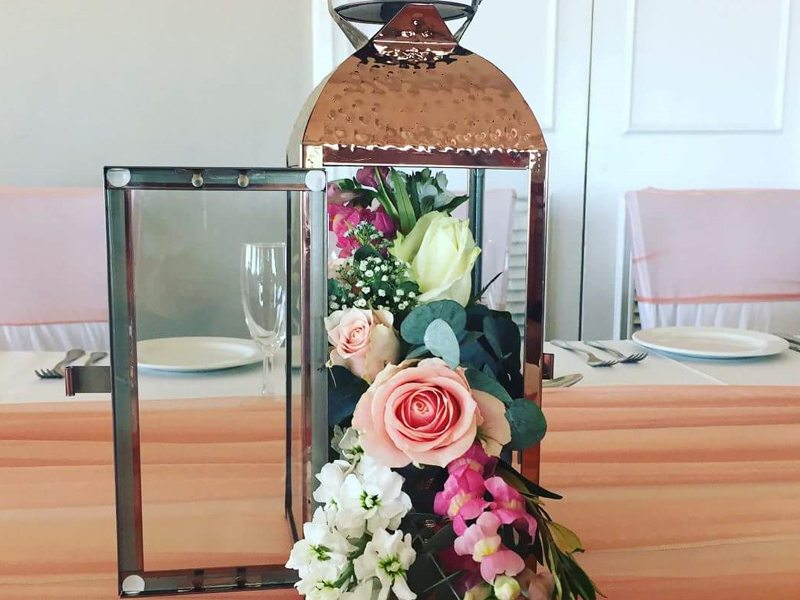 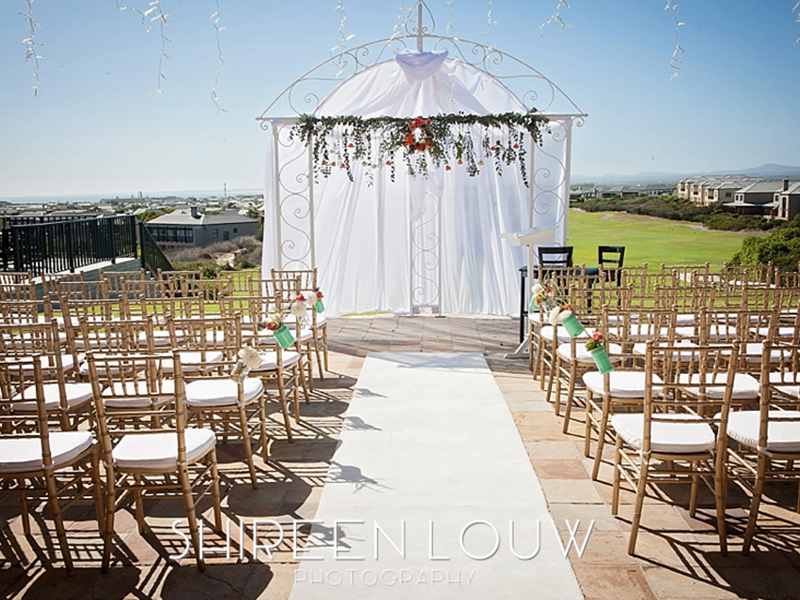 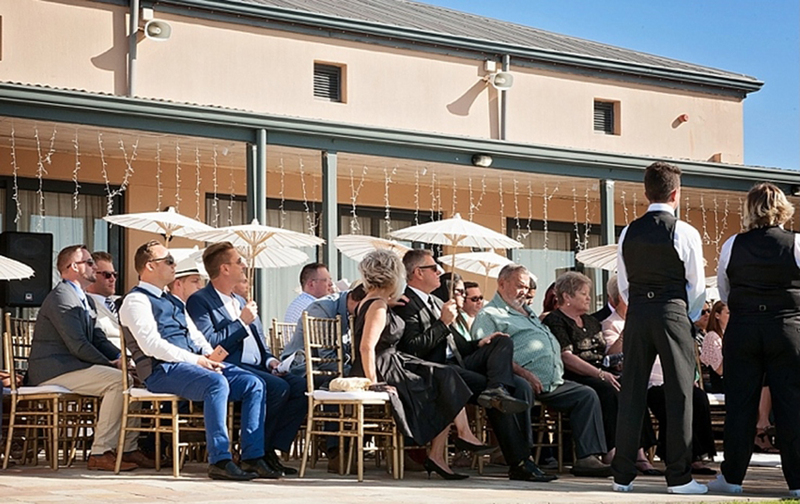 Our mission at Atlantic Beach, is to help you host a flawless and memorable day by making sure that every detail relating to your venue and catering is absolutely perfect. 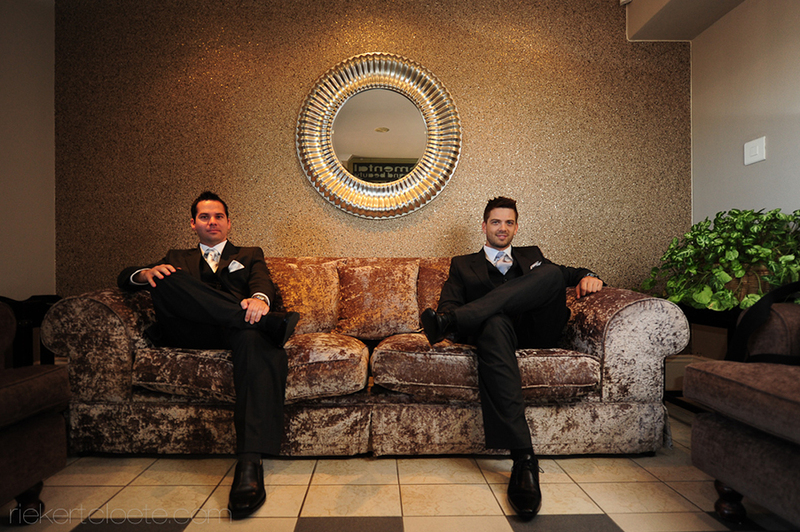 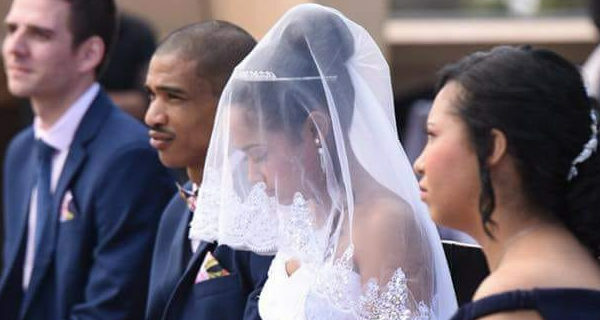 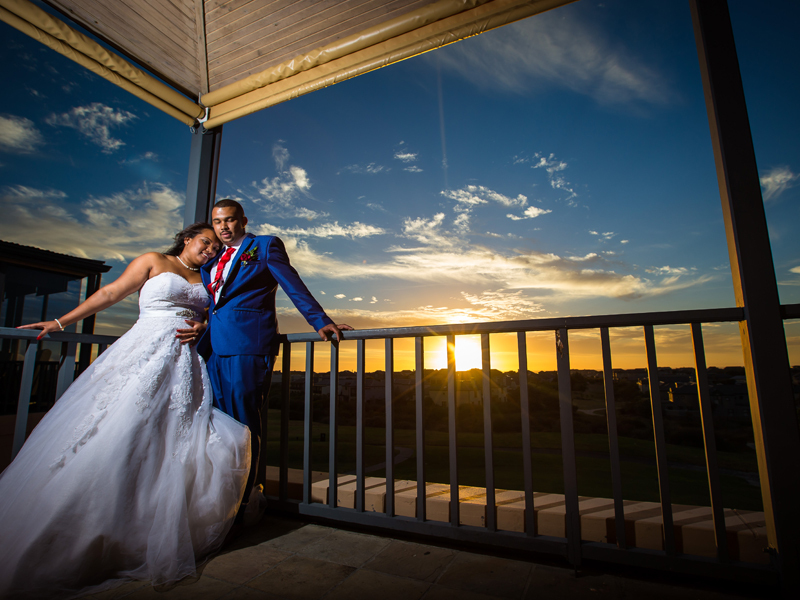 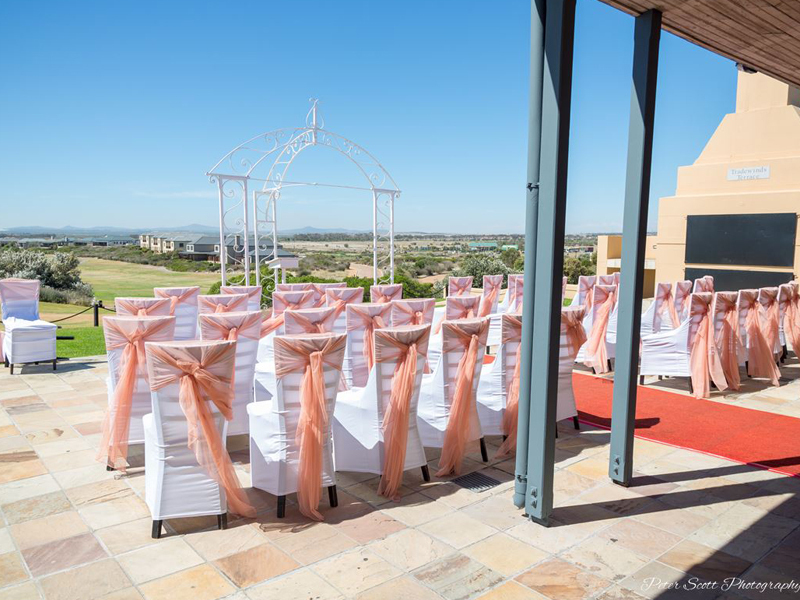 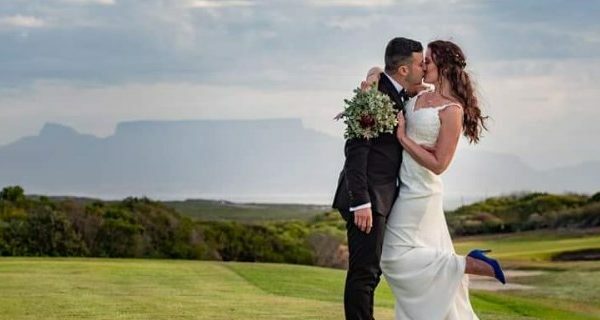 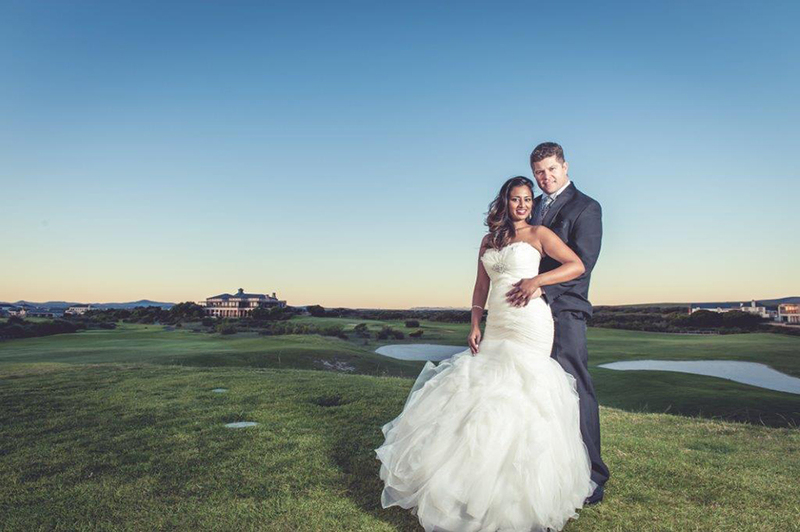 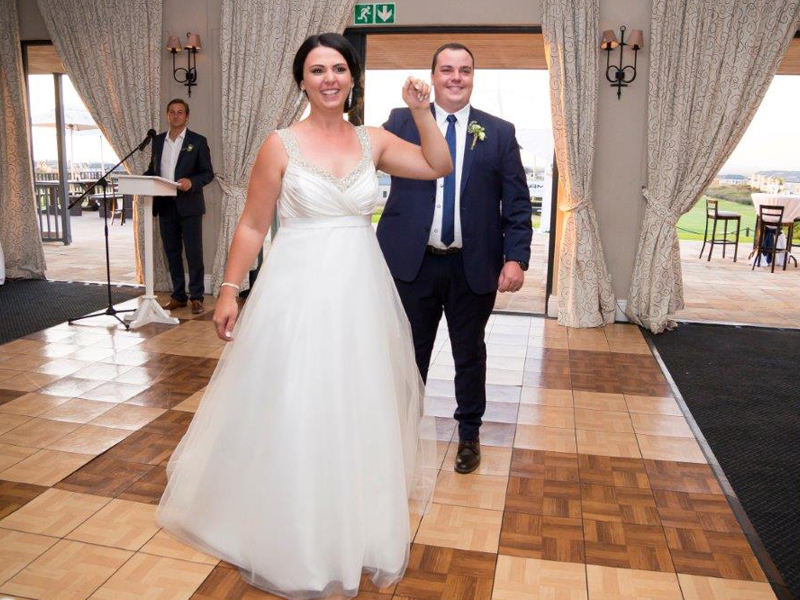 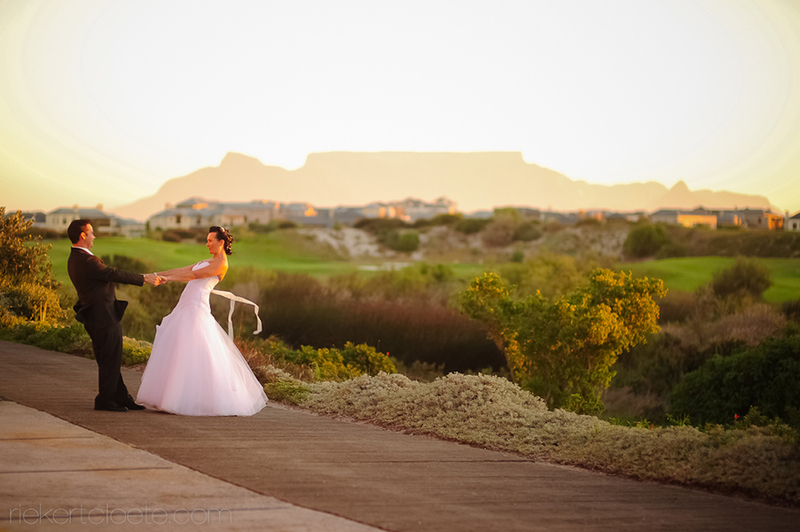 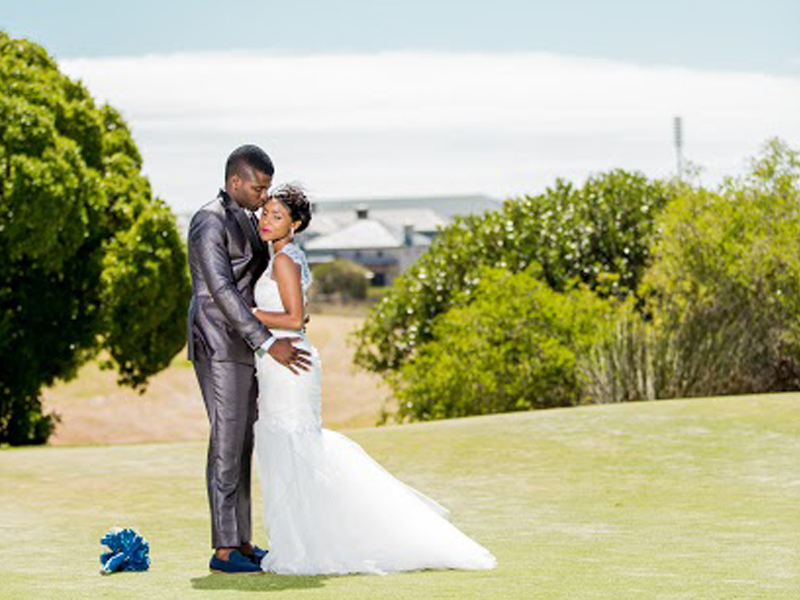 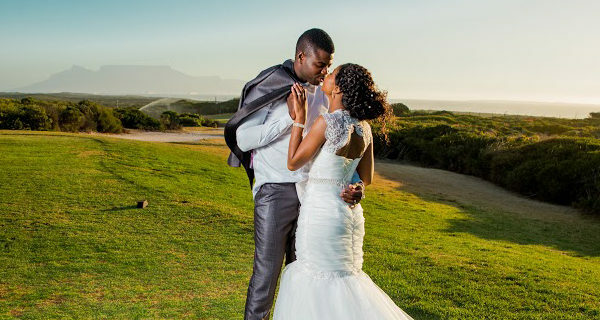 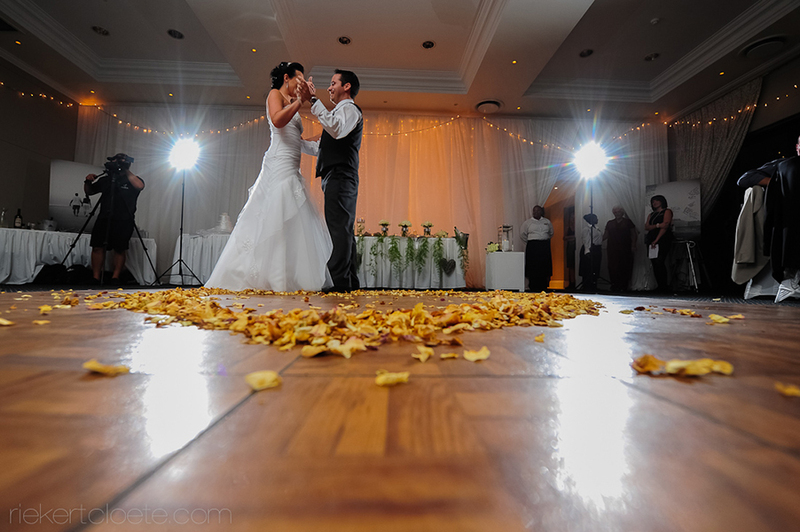 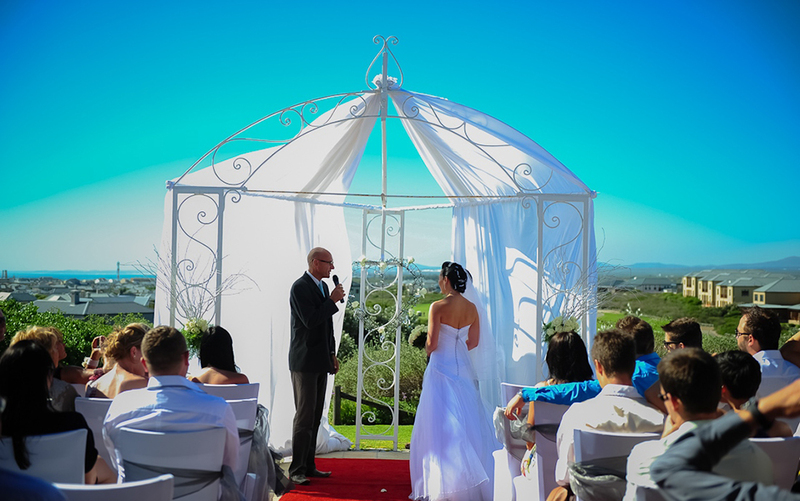 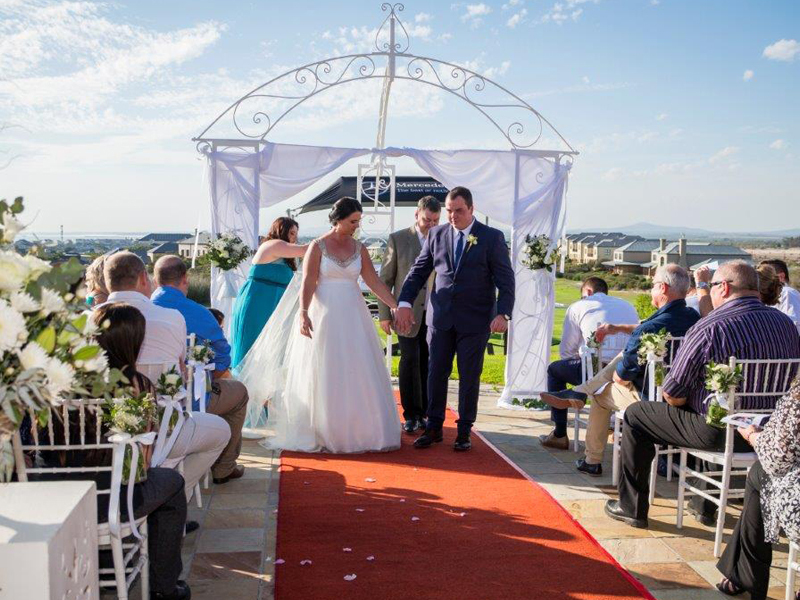 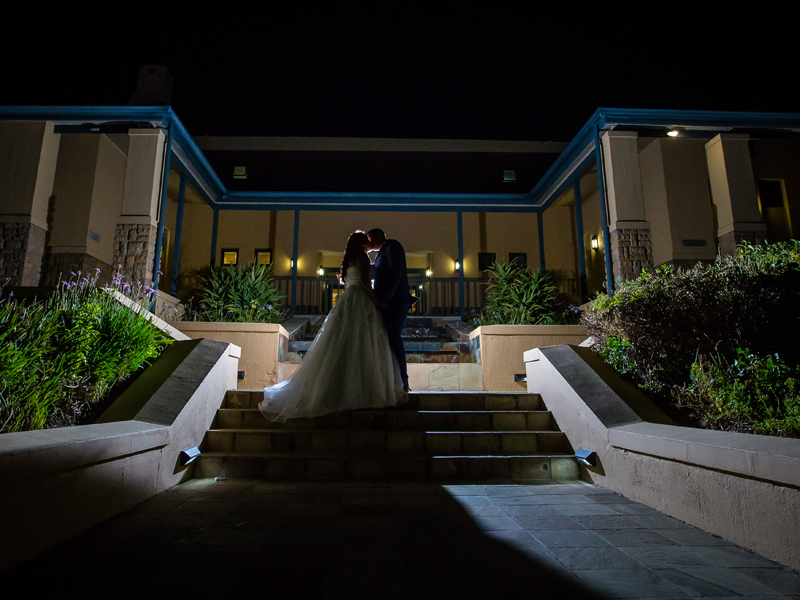 Free Accommodation – The Bridal Couple get one night Free Accommodation at our 4 Star Boutique Lodge. 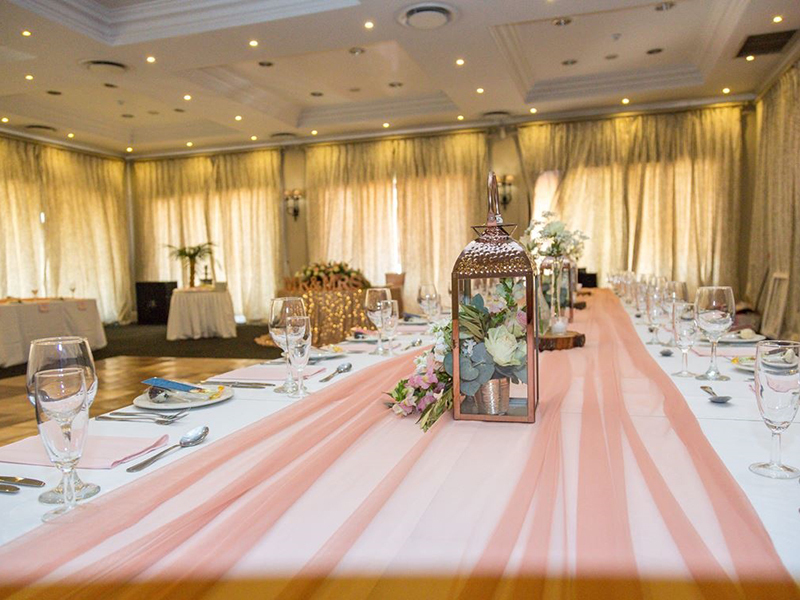 Our award winning Executive Chef is highly creative and able to provide for the most elaborate fare, or simple meals, just as you and your guests prefer. 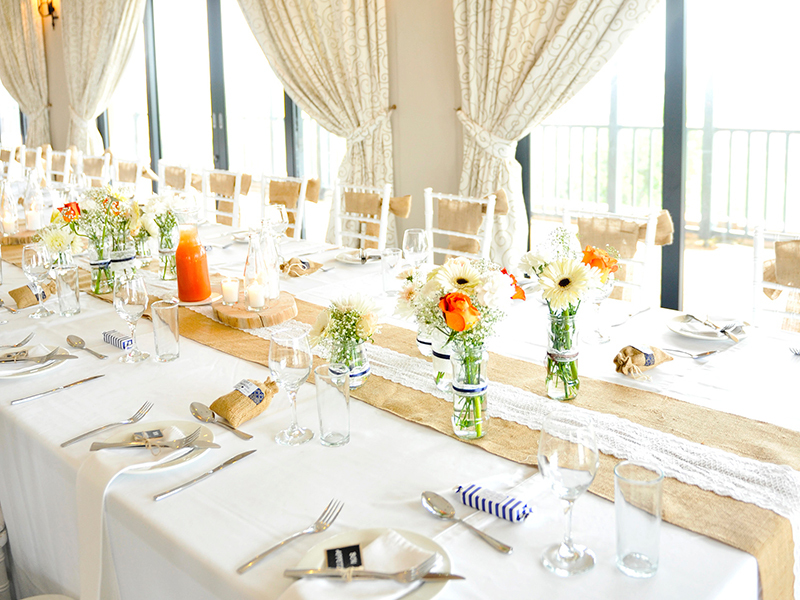 In addition, we are able to cater for special dietary needs, such as Halaal, Kosher, Vegetarian, Vegan and so forth. 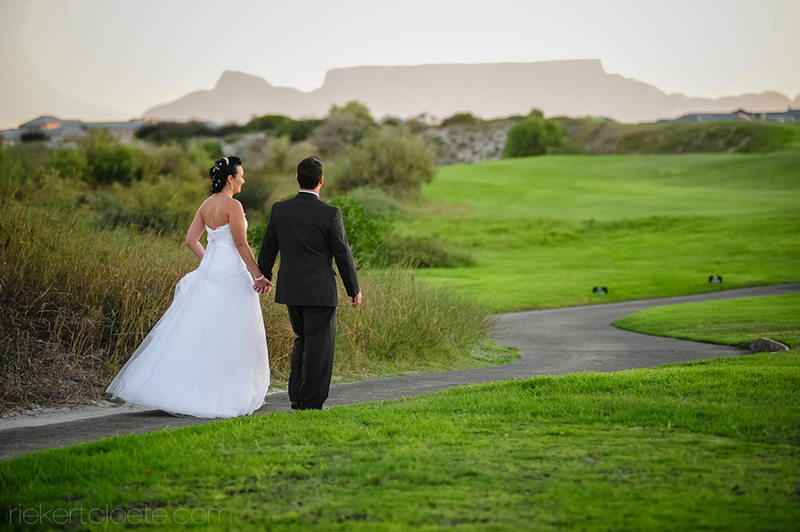 Beautiful gardens & Golf Course including a golf cart for Wedding Photos. 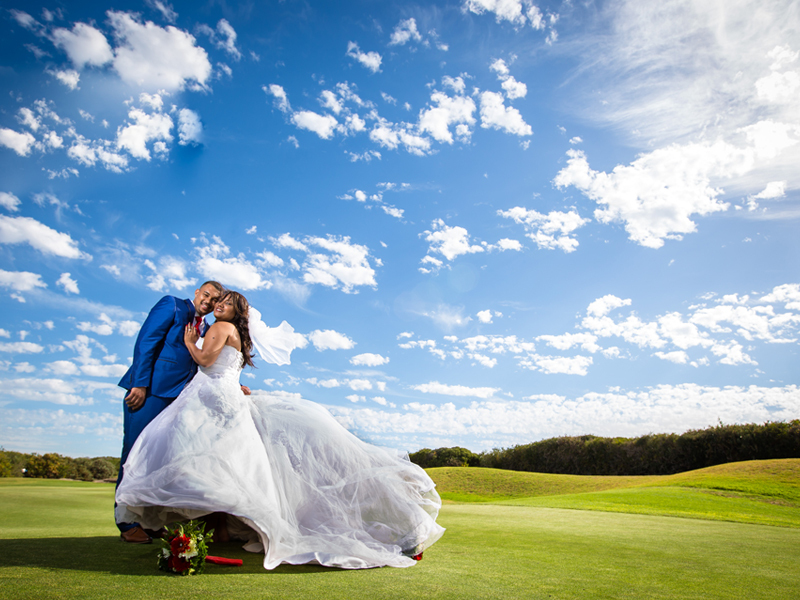 18 rounds of golf for 2, plus a cart for the groom & his best man or father. 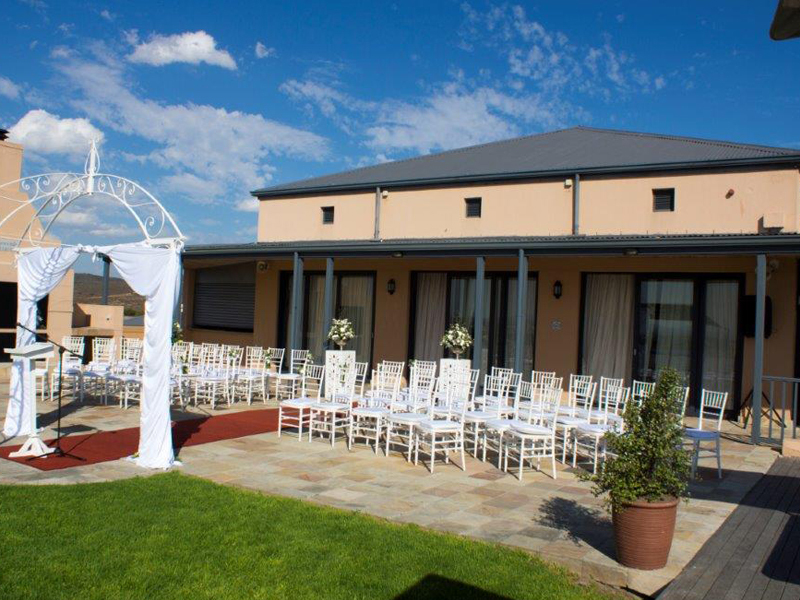 A luxurious beauty voucher for 2 at the Elemental Health and Wellness Spa on-site. 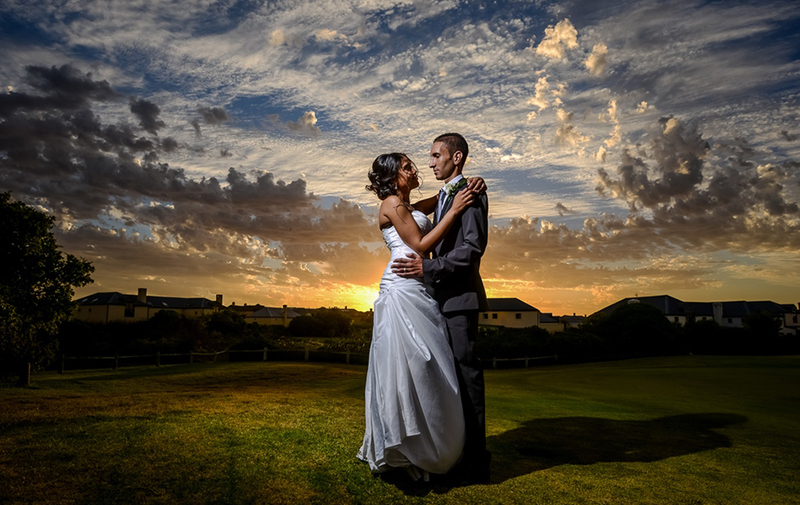 1 Night Stay at the 4 star Lodge @ Atlantic Beach for the Bride and Groom, including a continental breakfast. 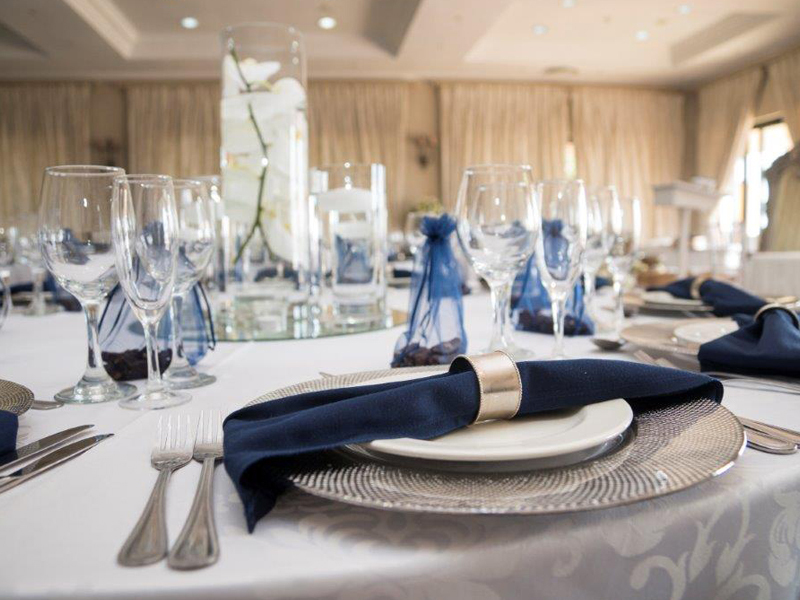 Our award winning Executive Chef at Atlantic Beach is able to provide you with the perfect menu for your wedding day. 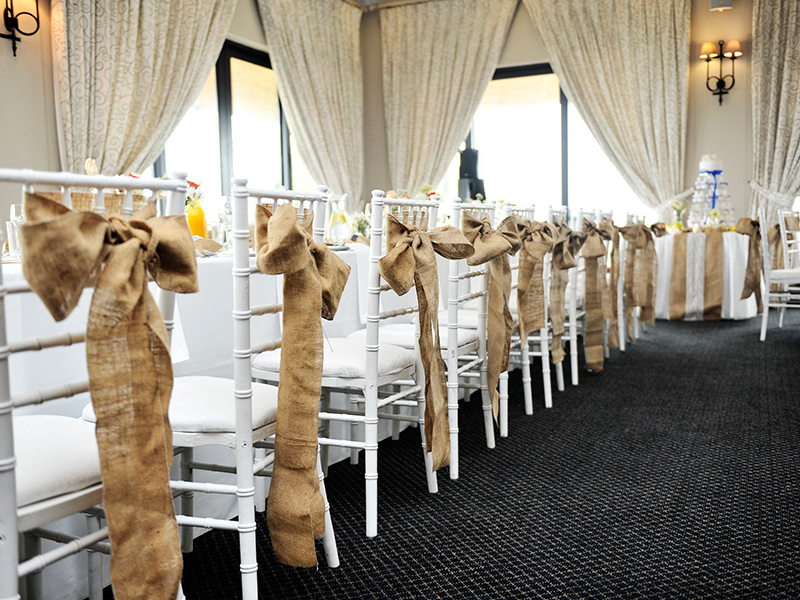 In addition to catering for all special dietary needs, such as Halaal, Kosher, Vegetarian and Vegan. 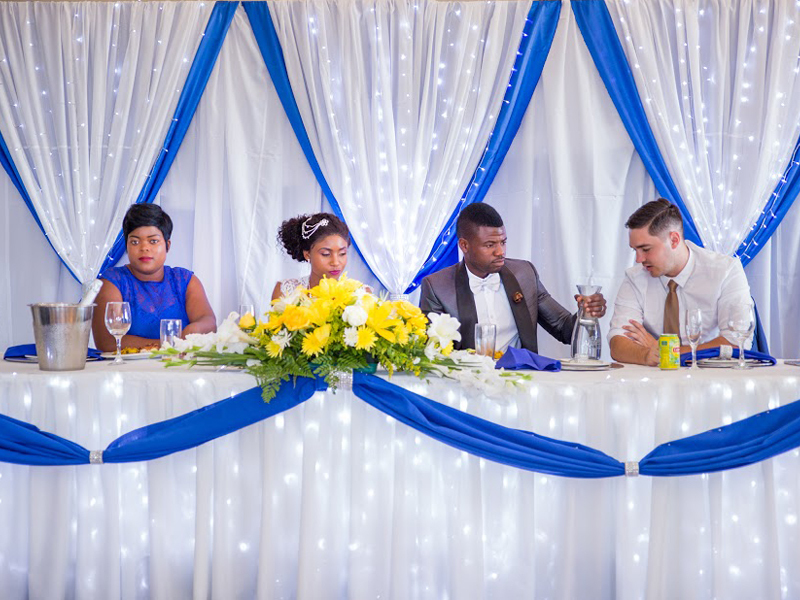 We offer a fully stocked bar with both international and local brands of alcoholic and non-alcoholic beverages available. 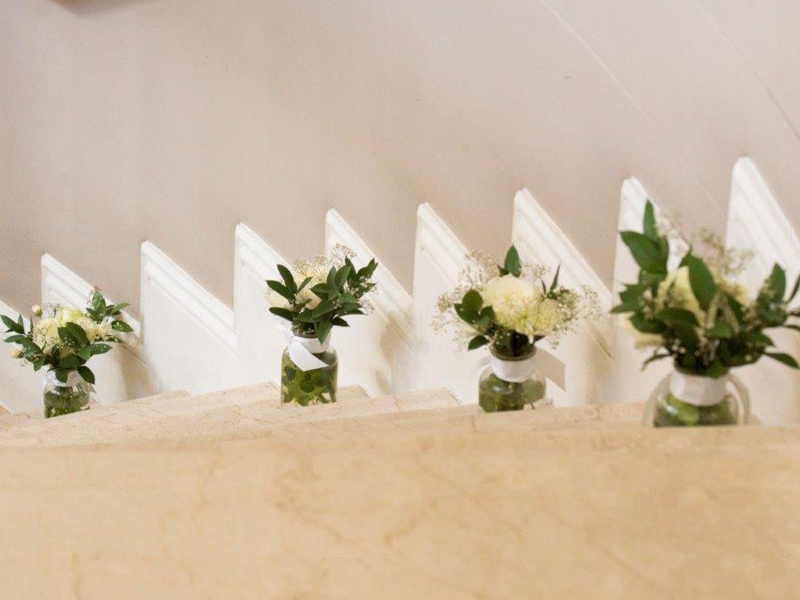 Our service includes highly trained waiting staff who will be on hand to serve your guests. 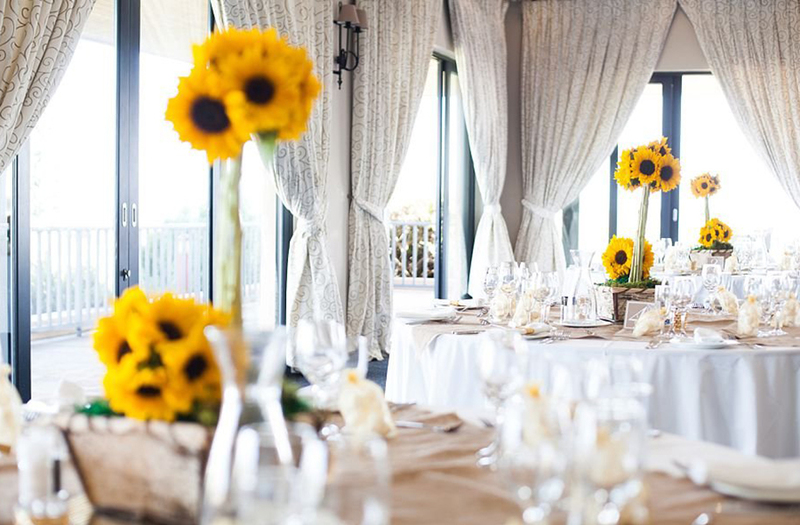 Our excellent relationship with local wine farms, enables us to offer you a choice of reputable labels at a price that will not stretch your budget. 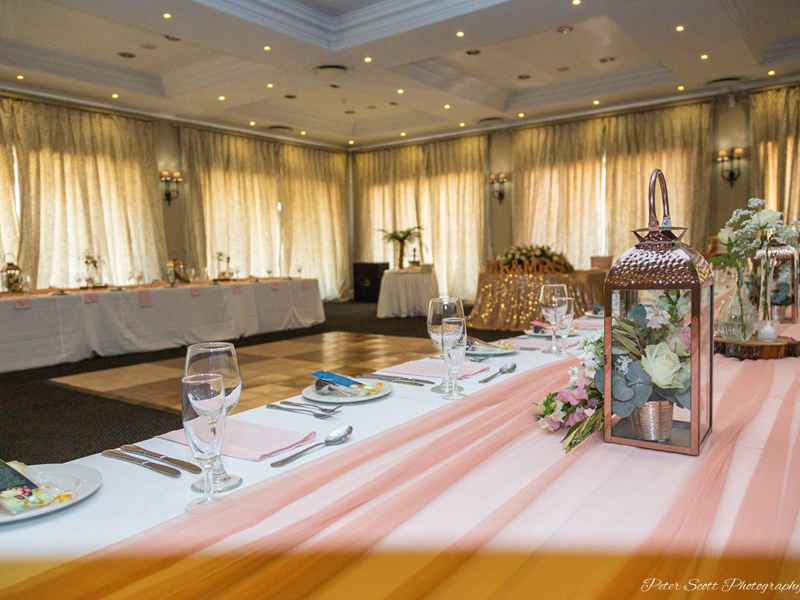 catering options available from R220 per person. 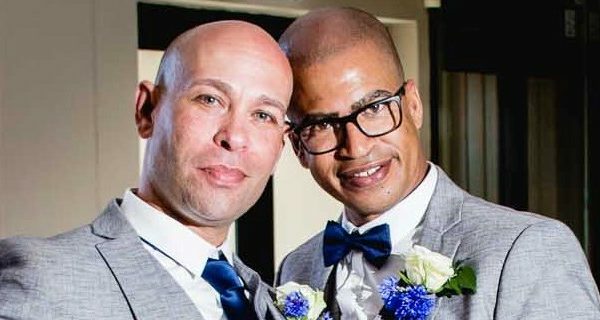 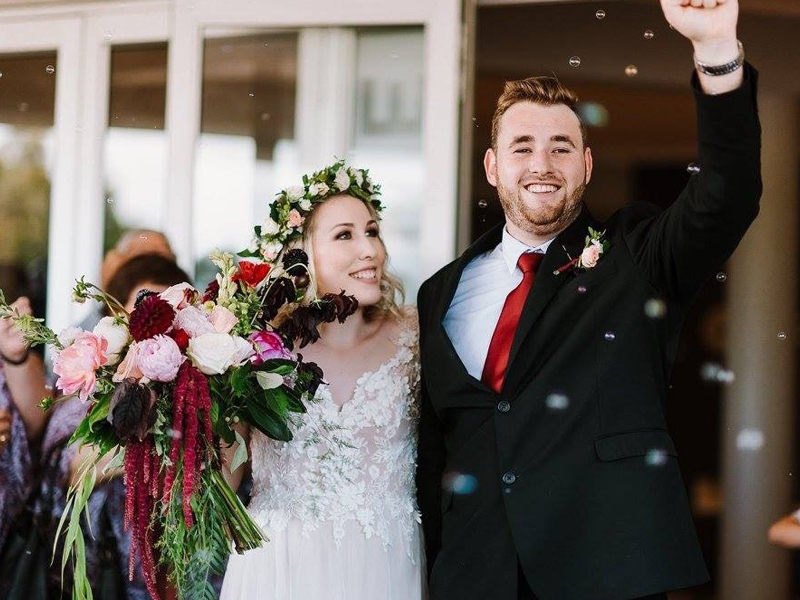 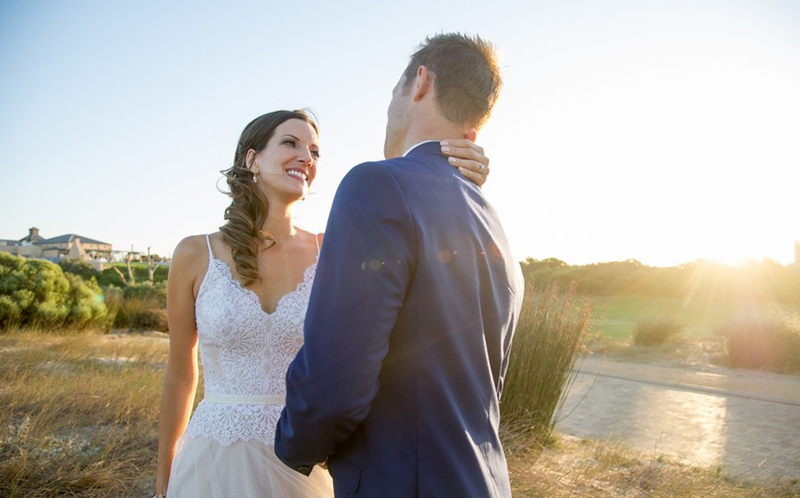 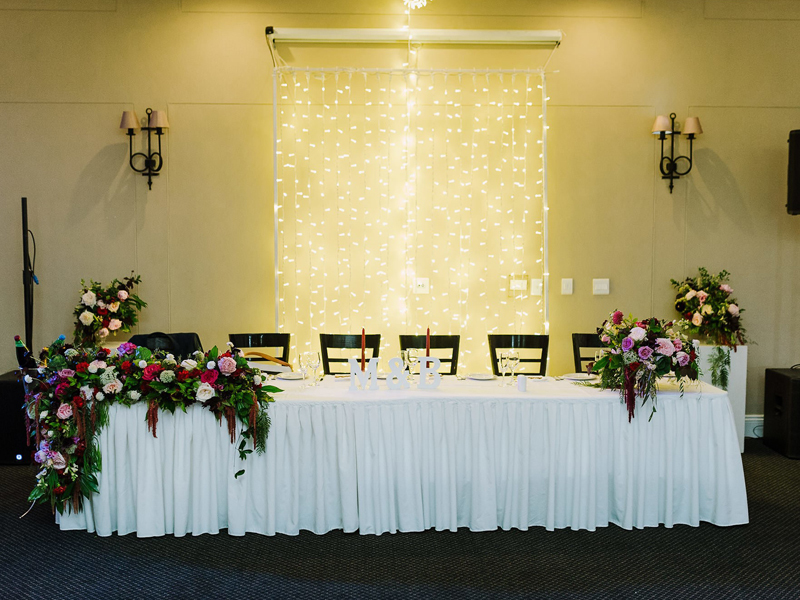 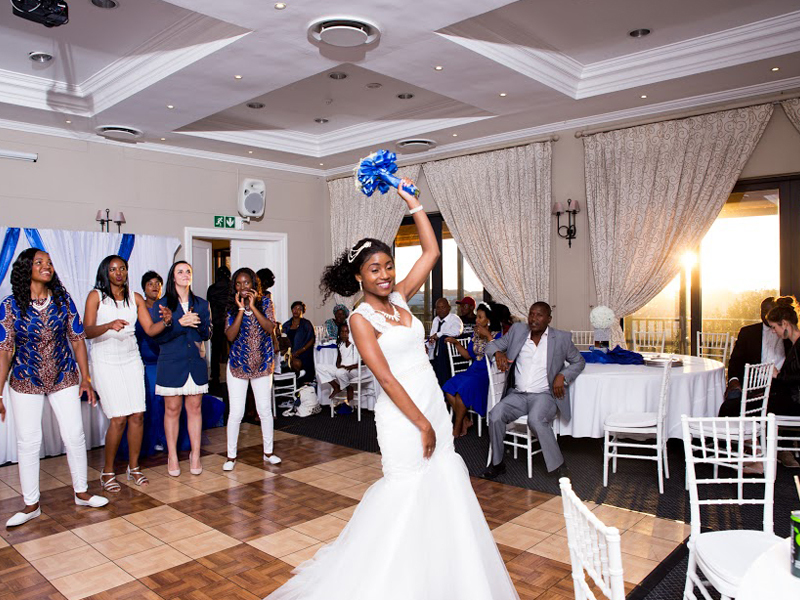 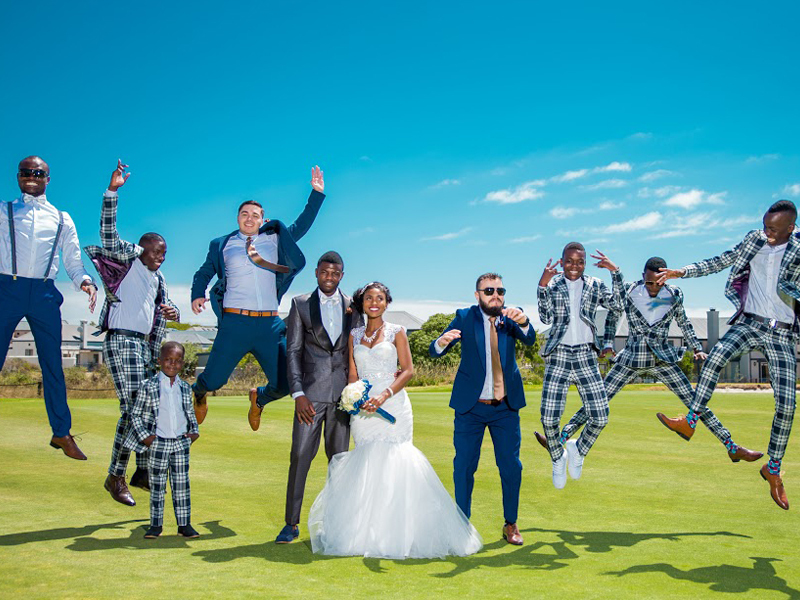 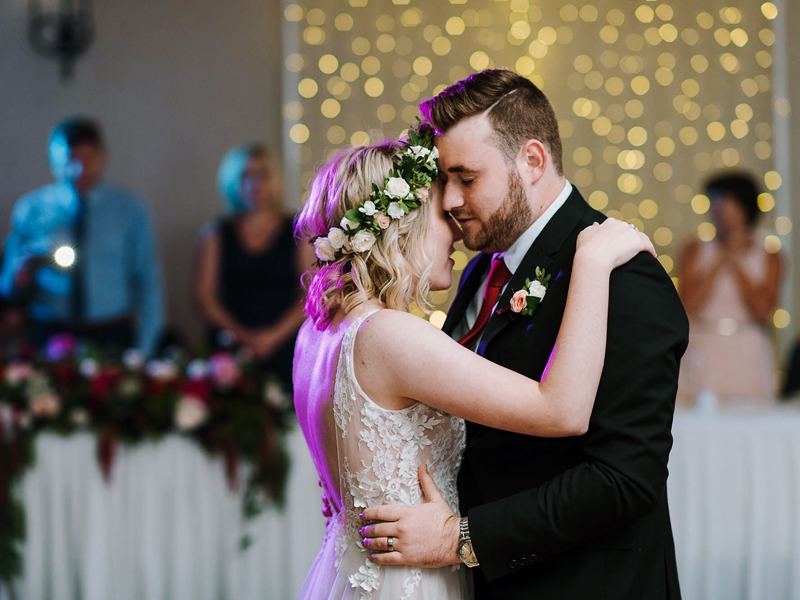 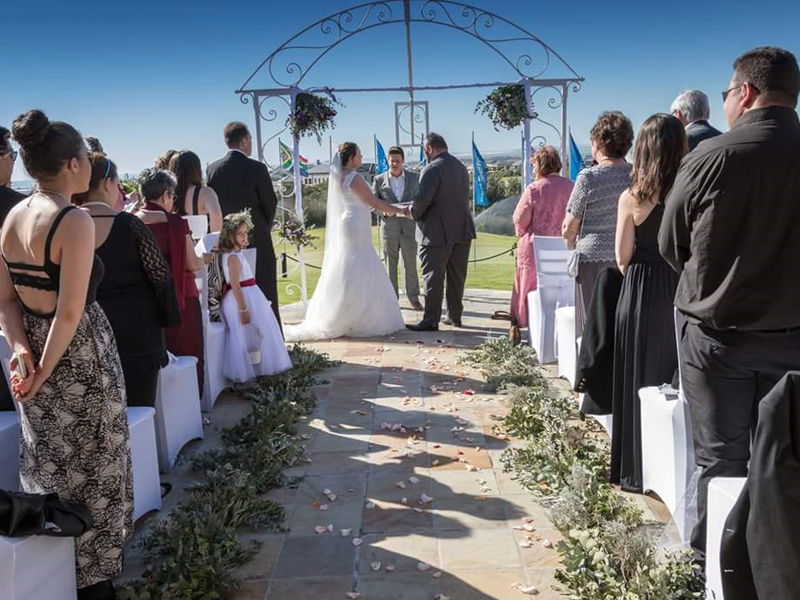 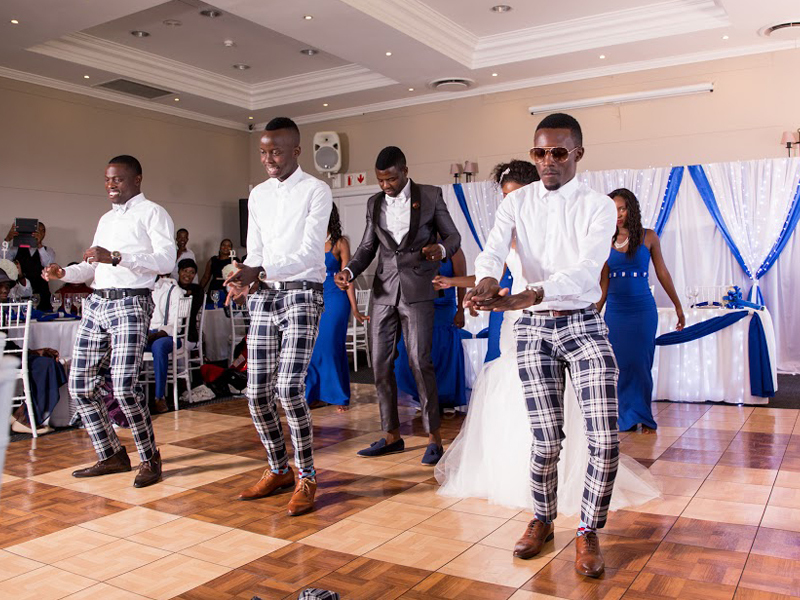 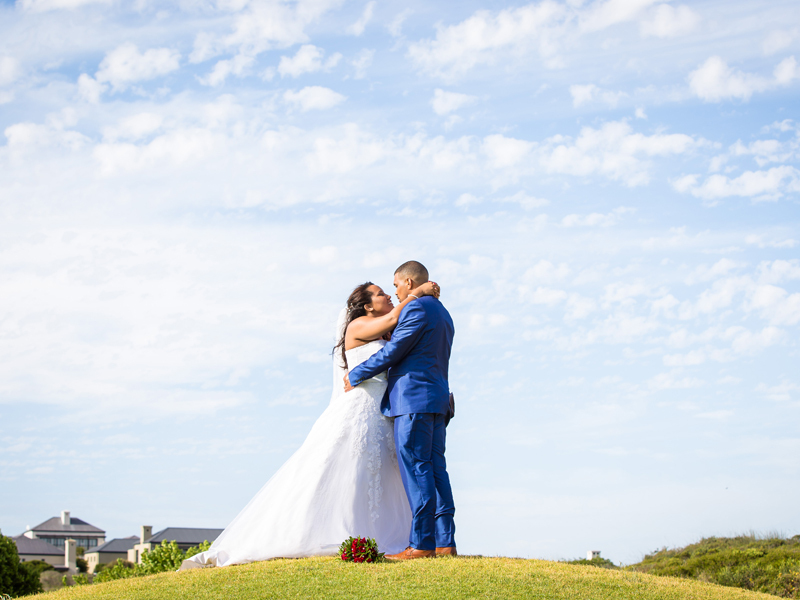 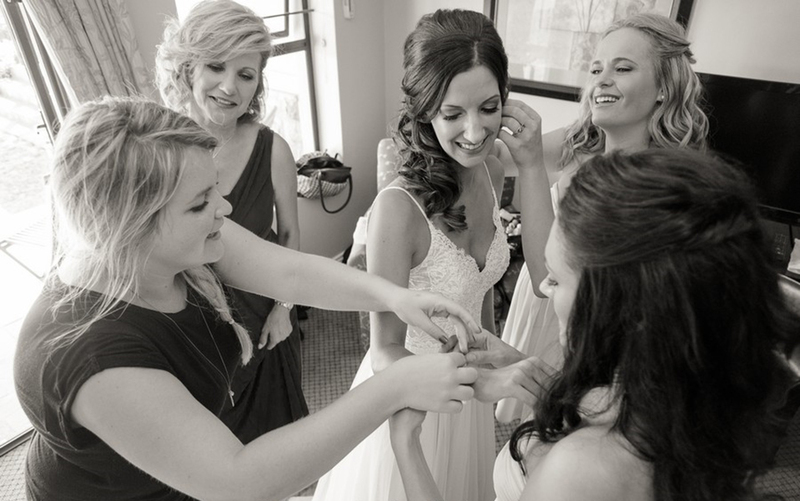 Our goal is to assist you in every way to ensure that you enjoy a seamless, stress-free experience right from the planning, through to your actual wedding day. 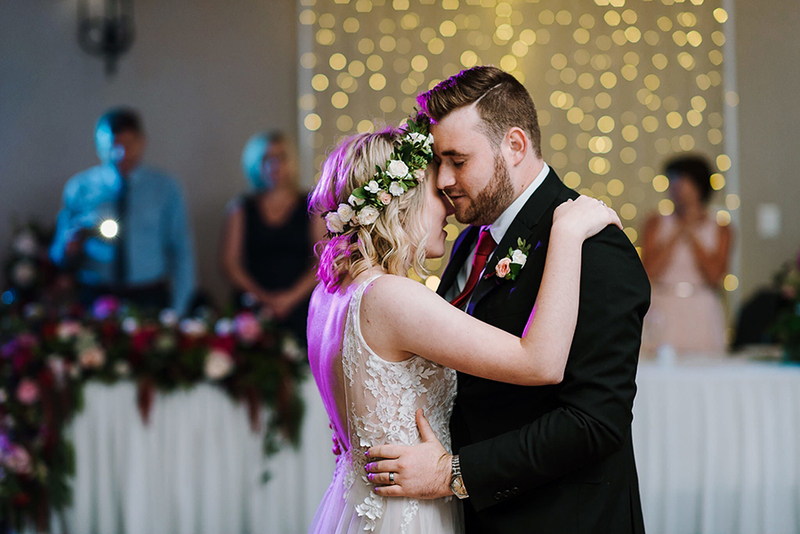 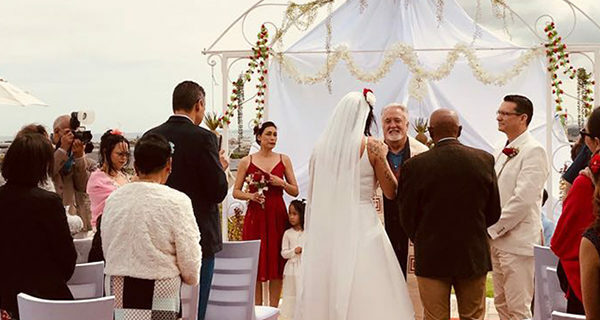 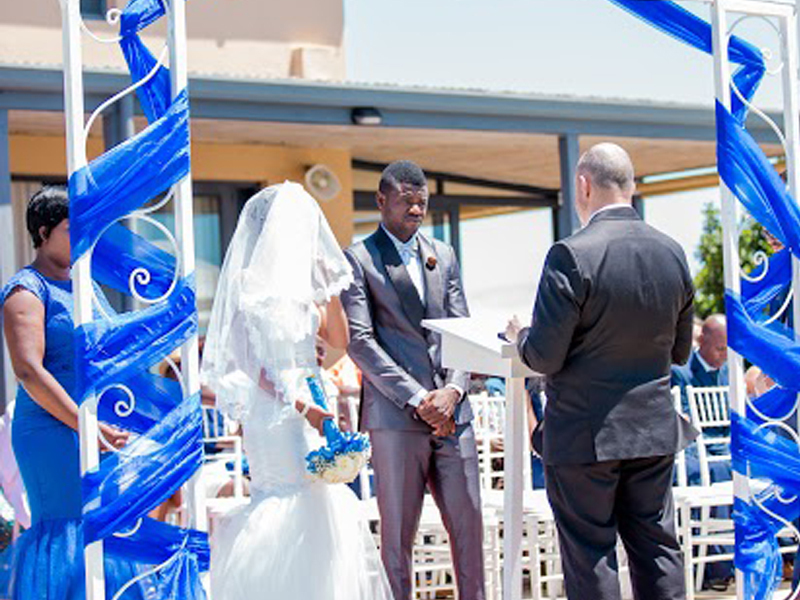 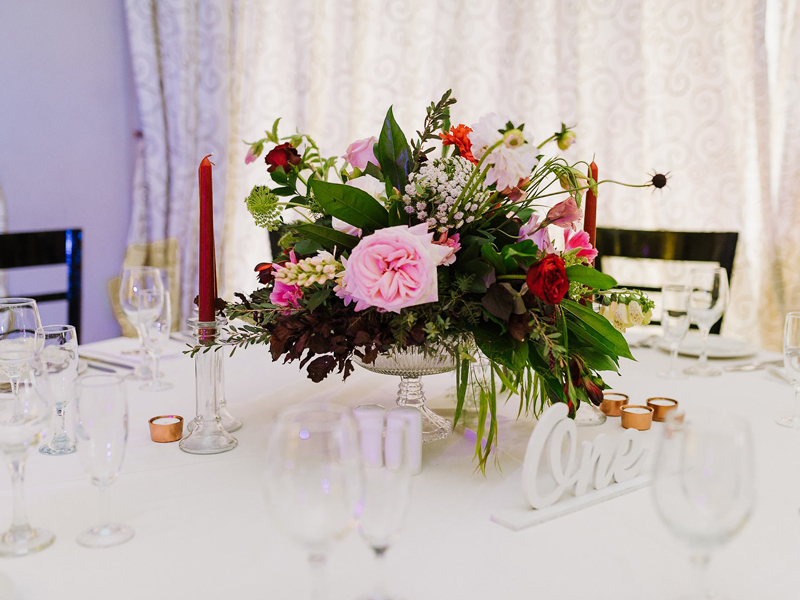 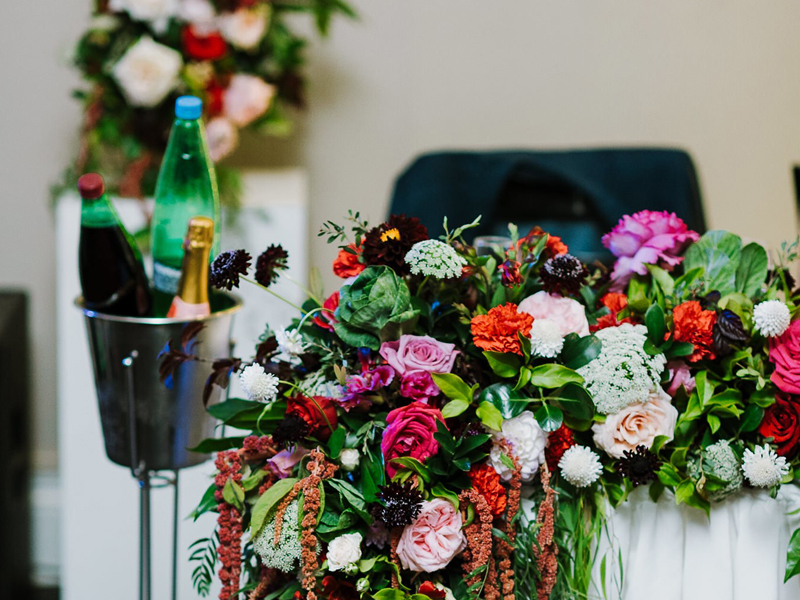 Absolute peace of mind is assured with our coordinator who will ensure all services run smoothly on the day, and our duty manager will also be personally present to oversee every detail of the final arrangements of your wedding.